Today is my birthday. 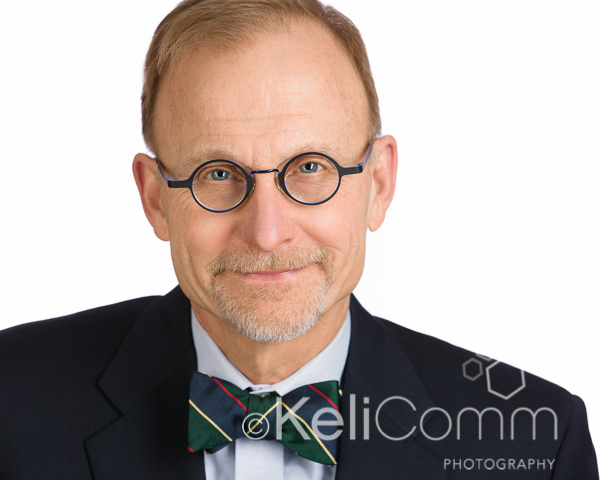 It has also been four years since I left the security of corporate America to launch my photography and communications consulting practice. And this Thursday is Thanksgiving. So I should not be surprised that with this convergence of milestones, I am feeling a bit reflective. There are so many things that have influenced and shaped where I am today. My brother’s mentorship so many years ago catapulted me into the world of computer consulting. A handful of leaders I had the privilege of working with at Dayton-Hudson and Medtronic taught me what it means to have integrity, a sense of urgency and a passion for quality. So as I reflect this week, I’d like to share a little bit of the story from the last four years that got me where I am today. When I launched my practice, one thing was certain. 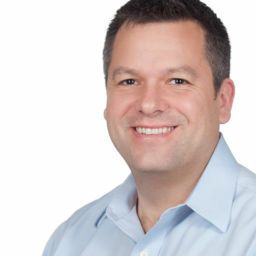 I would take my 25+ years of communications experience and share that expertise with both small businesses and Fortune 1000 companies – like my “alma mater” Medtronic – doing writing, project management, small business launches, video production, and more. I also knew that I wanted a portion of my business to be dedicated to my other passion: photography. 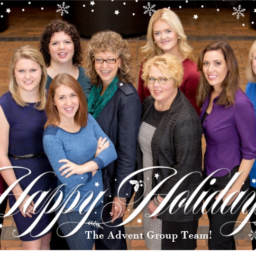 In those early planning months, I was fortunate to work with a wonderful organization—Women Venture. It was Women Venture who gave me the very sage advice to let the market and my clients direct and shape my product offerings. 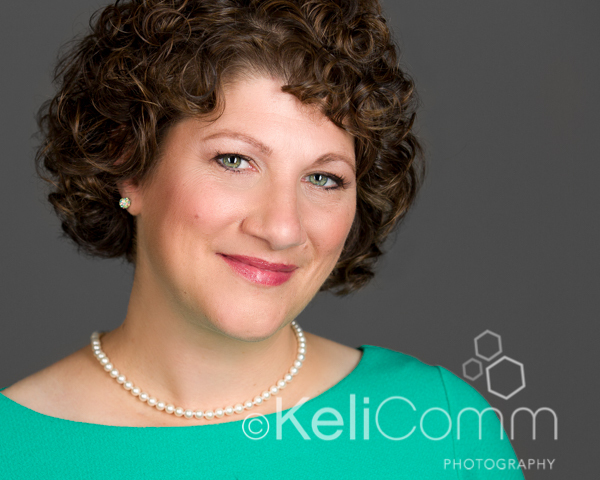 As I was struggling with what specialty of photography I should offer—weddings, high school seniors, families, babies—I kept getting requests for professional business headshots. You can take the woman out of corporate, but you can’t take the corporate out of the woman. 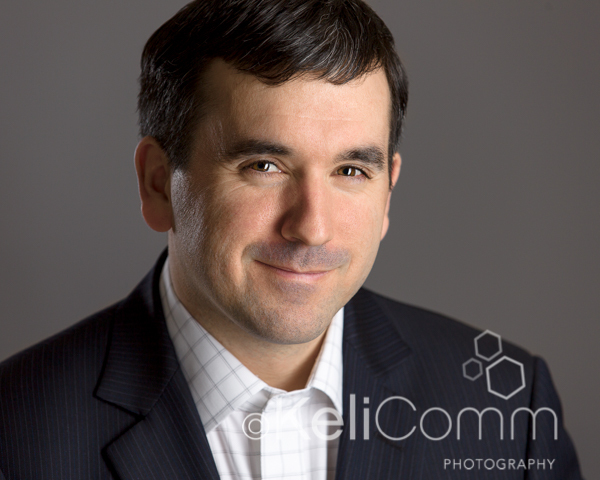 I knew little to nothing about headshot photography. 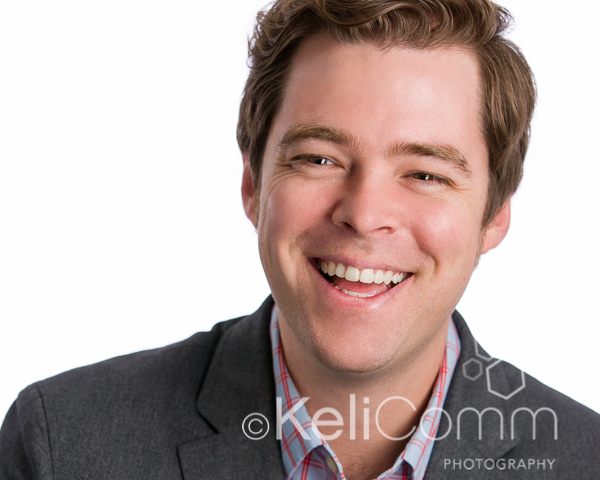 So I started researching and Googling headshot photography. Enter Peter Hurley. At that time, Peter was unquestionably the best headshot photographer in New York City, and now the world. And he was just launching his Ph2Pro community of headshot photographers. In fact, I joined before the site was even officially live. 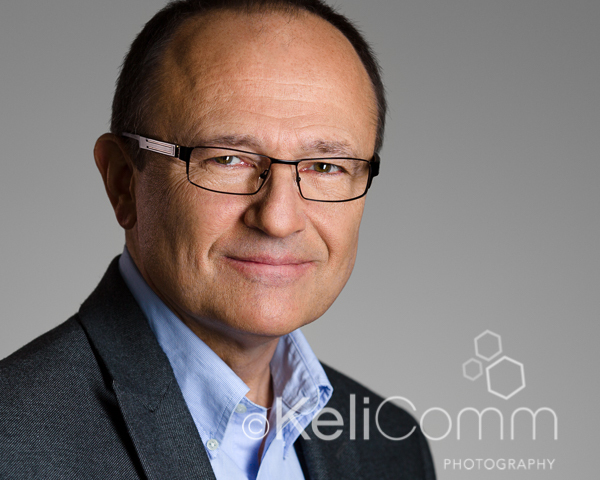 When I found Peter Hurley, I knew I had found the expert that could help me hone my skills. What I didn’t know was just how much he would shape me personally and professionally. I saw that Peter was teaching classes in fun places like New York and Los Angeles. That kind of travel wasn’t in my budget at the time, but I thought maybe I could get him to come to Minneapolis. I thought again. Who wants to come to Minneapolis in December? I took what I thought was a bold step. I emailed the infamous Peter Hurley and asked him if he would teach a class in Chicago—fairly close to Minneapolis, but perhaps a little more exciting. I nearly fell off my chair when he not only answered my email, but said “Sure, let’s make it happen.” Forgive the cliché, but the rest is history. 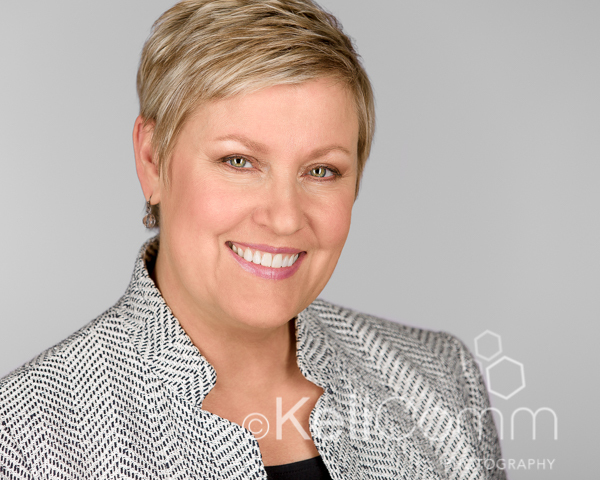 Peter Hurley has a gift – many gifts! He is genuine. He is generous. He is amazingly talented. His energy is boundless. And, I am proud to say, he is my mentor and coach. 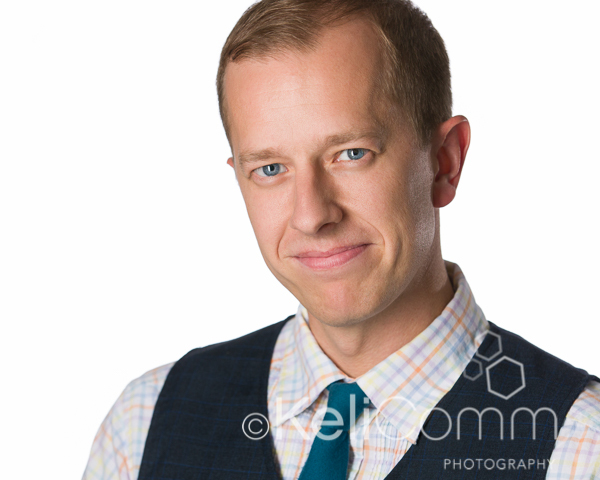 After taking that first Headshot Intensive in Chicago, Peter gave me the confidence to embark on my mission to become the best business headshot photographer in the Twin Cities. Without Peter’s mentoring, critiquing and “tough love,” I would not be the photographer I am today. And then there’s the whole Ph2Pro community. Some of the wonderful photographers and people I met in that class in Chicago remain friends today as part of Peter Hurley’s community – Adrian, Gus, Joel, Lenna, Michael, Randall, Sebastian, Victor. After a ton of work; many, many critiques; lots of late nights; and yes, a few tears; one of the highlights of my journey was when I achieved the status of Associate Photographer for Peter Hurley a few years ago. So this week as I reflect, I want to thank my brother John for taking a risk on me so many years ago and teaching me the world of consulting and giving me the opportunity to literally see the world and teach in such places as Hong Kong and Australia. I want to thank those leaders at Dayton-Hudson and Medtronic who taught me what it means to act with integrity and transparency with a commitment to quality. Of course, I must thank my husband, Greg, who has patiently supported me (more ways than I can list) while working more hours than I thought humanly possible. 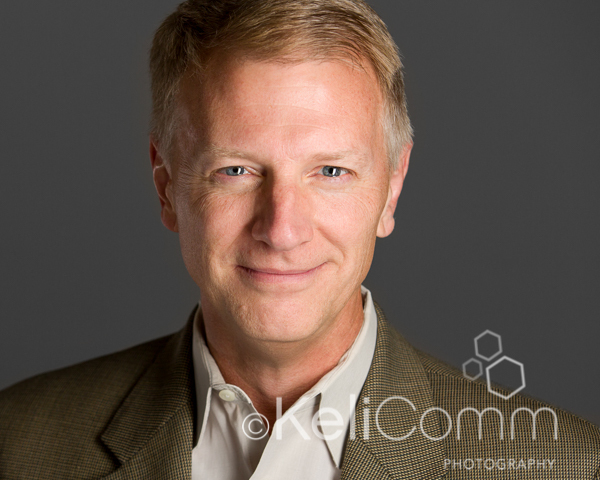 And I want to thank Peter Hurley for coming to Chicago, for selflessly sharing his expertise and giving me the tough critiques that made it possible to become an Associate of Ph2Pro and the privilege of delivering the absolute best professional headshot photography to my clients. Can’t wait to see what the next four years bring! Below are a handful of my favorite headshots from the past year that I could not have captured without the mentorship, training and coaching of Peter Hurley. 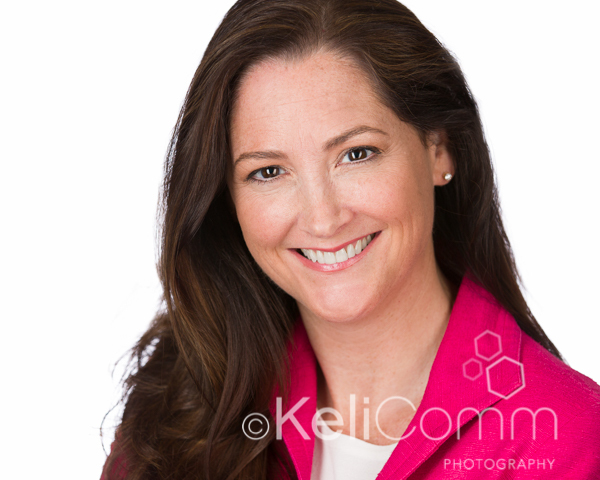 November 24, 2014 in Business Photography, I Love What I Do!! Beautiful shots and very inspiring article. So glad I came across your site today. Thank you so much, Kimberly. It has been a challenging and rewarding experience, which I love more each day! 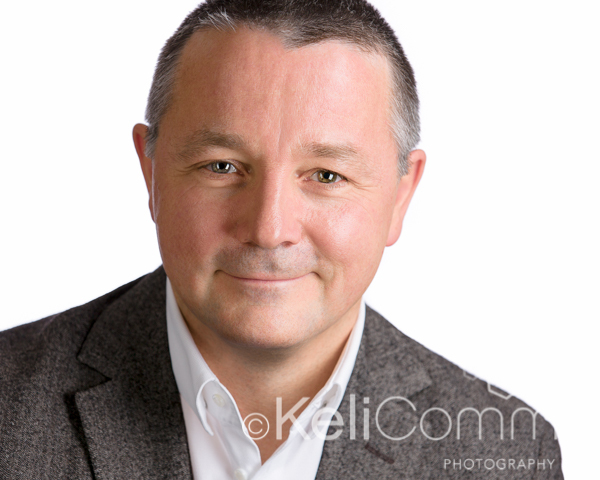 I am interested in starting my own headshot/corporate photography business and don’t know where to start. I also love Peter Hurley’s work. I have been researching online. Any info would be welcome.